Garden peas that we sowed in early May have performed very well again this year and we have been able to freeze quite a lot. 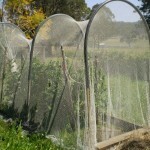 We have to net our peas to protect them from birds. 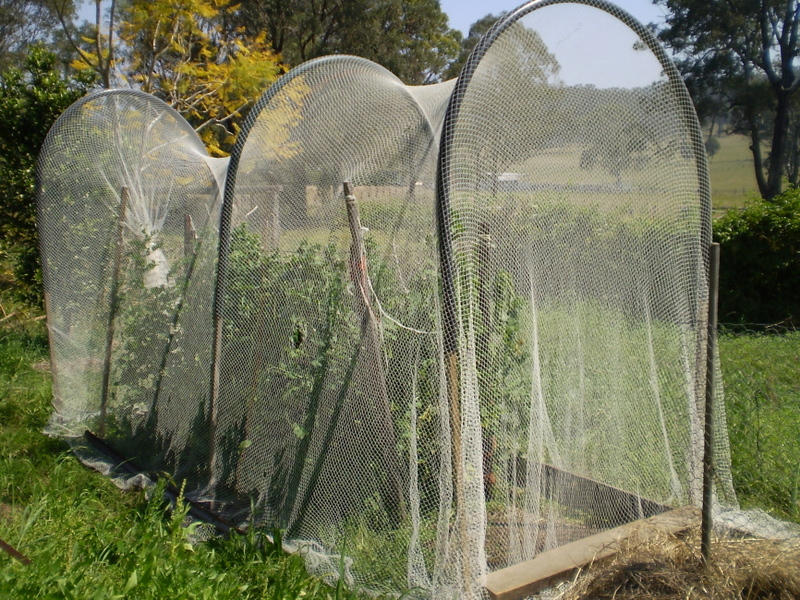 We use arches of polypipe supported by garden stakes to hold the netting well clear of the plants, as King Parrots are clever at hooking the pods and pulling them through the netting. Pea flowers are self-pollinating, so netting won’t affect the size of your crop. We grow our peas in soil with a pH of around 6.5, and we prepare the bed with compost and poultry–based complete fertiliser because peas won’t fix nitrogen unless the suitable rhizobium bacterium has been introduced to the soil. Once the seedlings had poked their heads above ground, we watered regularly. However, cropping is almost over. We have left some well-filled pods about half way up the plants to set seed. They produce better seed than those saved at the end of harvest when the plants have exhausted most of their fertiliser supply. We have been saving seed from our peas since 2006, and get good germination without treating our seeds with any fungicide. Pea seeds are easy to save. 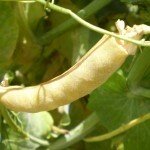 Select only full sized pods that are full of seeds and allow them to mature on netted plants until the pods are brown and dry as in the photo. Ideally, they should be left of the plants until the seeds rattle in the pods but, sometimes, we have to harvest after pods brown, if rain is forecast. 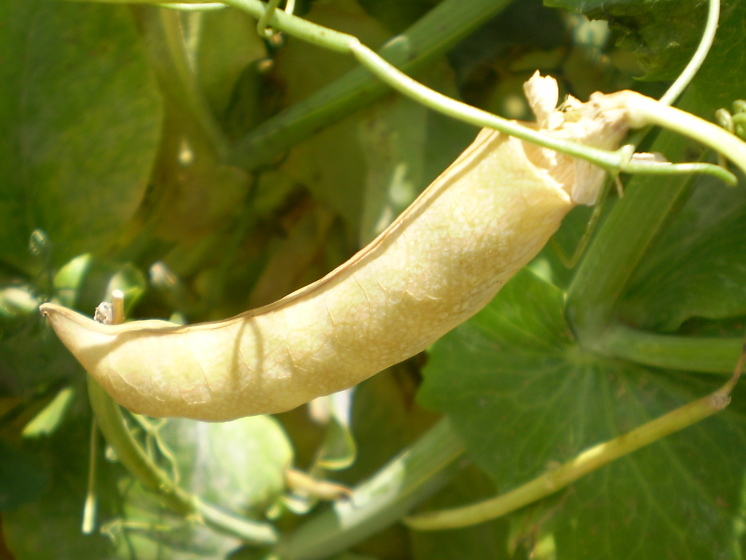 Don’t harvest pods for seed when they are wet, or the seed is likely to go mouldy. The pods are spread on a fly screen frame, indoors, until completely dry and a fingernail will not make an indentation on the seed. The peas are then shelled and any blemished ones discarded. Seed is hung in an open paper bag for another week before storing in envelopes in an airtight container in a cool place. The benefit of saving your own seed is that it comes from plants that have grown well in your local microclimate. This entry was posted in Saving seed and tagged Aussie gardening, Australian gardening, backyard vegetables, climate change, easy gardening, easy organic gardening, environmentally friendly gardening, fertiliser, flowers, garden soil, gardening diary, growing plants, Healthy soil, how to grow, Moon Planting diary, New Zealand gardening, organic gardening, peas, plants, propagating, saving seed, self-sufficient gardens, soil pH, sustainable gardening, vegetables, when to sow. Bookmark the permalink. 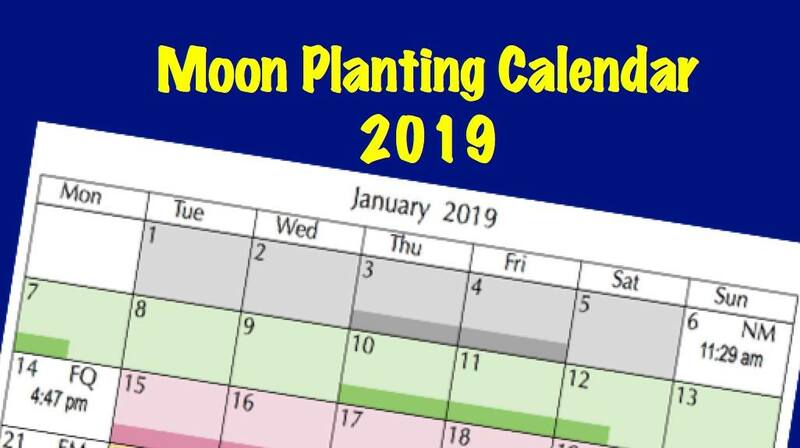 I’m doing this too 🙂 This is my first year trying to save peas – I’m interested to see if it’ll work. I think I have enough saved now for next year, so I won’t have to purchase any.